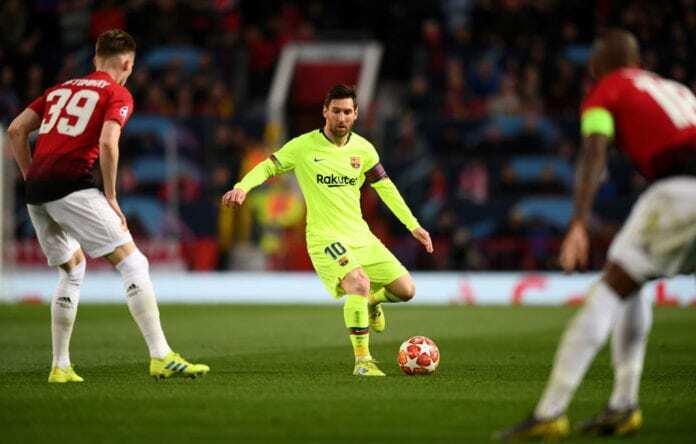 Former Manchester United defender Paul Parker fears the worst for his club in next Tuesday’s trip to Barcelona as they lack match winners like Lionel Messi. The Red Devils boast plenty of exciting attacking options in their ranks like Paul Pogba, Romelu Lukaku and Anthony Martial. Combined the trio are valued at a staggering €235m. 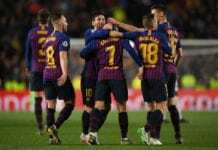 Yet all three players came up short during United’s 1-0 home defeat to Barcelona on Wednesday for the first leg of their Champions League quarter-final clash. 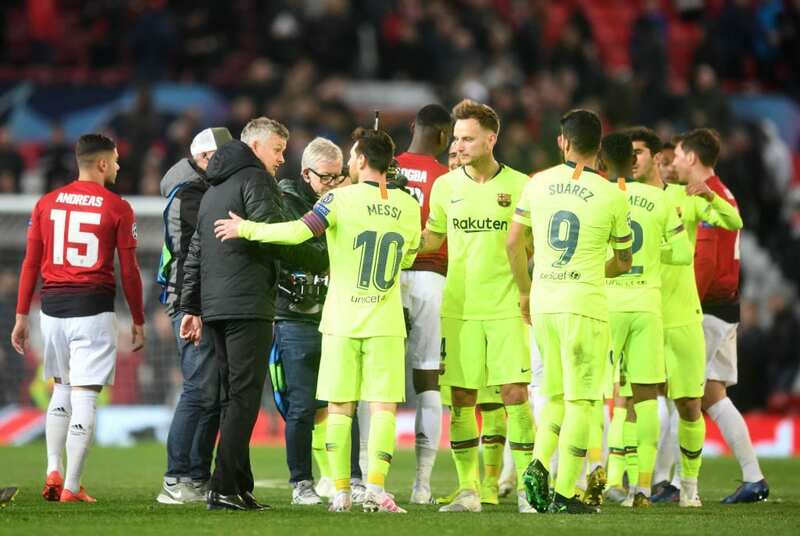 Ole Gunnar Solskjaer’s side were unable to get a single one of their 10 shots on target against a below-par Barcelona team, who had Luke Shaw’s own goal to thank for their victory. And now Parker reckons chances of United pulling off a miracle comeback are low due to the lack of winners like Messi in the squad. “United haven’t got one player like Lionel Messi. 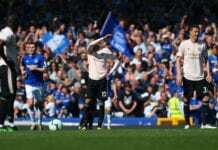 He struggled [at Old Trafford], but still did enough to win his side the game,” Parker told Eurosport. The English giants will first take on West Ham at Old Trafford on Saturday in a Premier League match before heading off to Camp Nou next Tuesday.